Sultry is a flirty little wine, rich in color and body. Aromas of plum and chocolate excite your senses. Take a sip and you will see how nicely structured this wine is, with medium body and lightly rich dried fruit flavors. 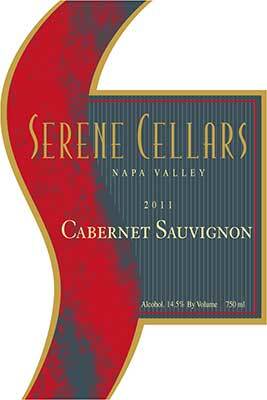 Nice tannins carry throughout, with a mouthwatering fruit finish. Pair with some chocolate ganache and fresh strawberries.